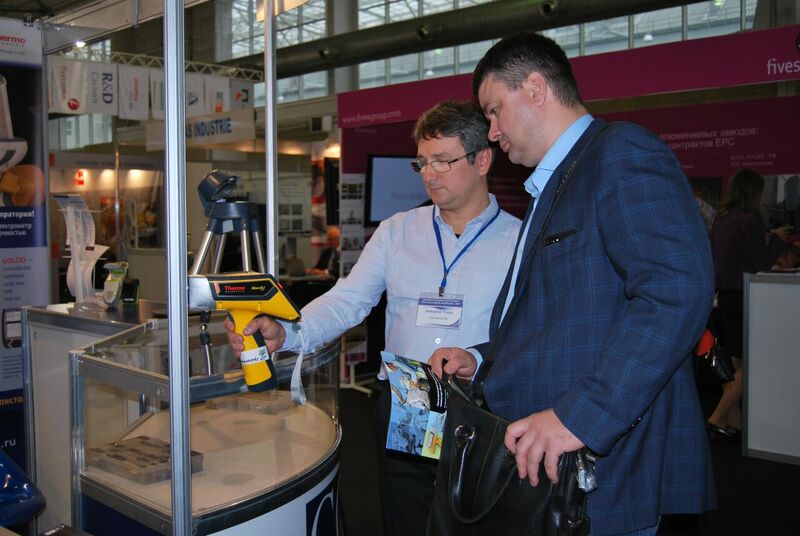 September 20-22, one more time this year we took part in Mining World Central Asia exhibition in Almaty Kazakhstan. 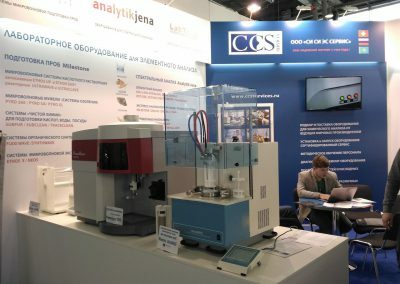 In parallel with the exhibition we have been running on 4th Sample Preparation and Atomic Spectroscopy Seminar. 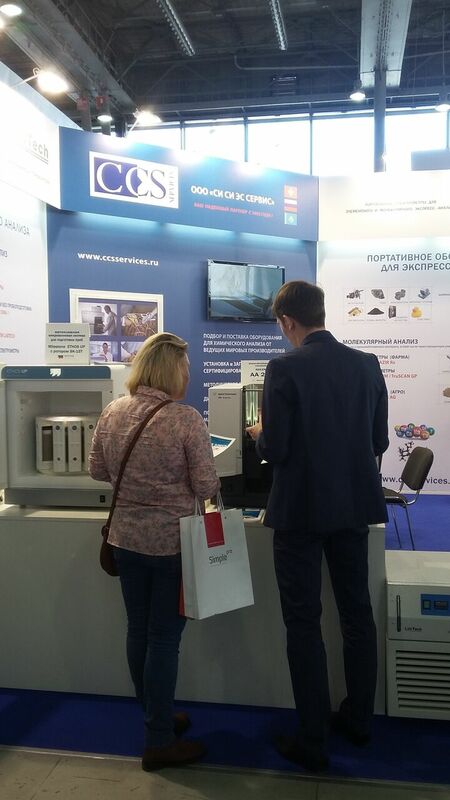 We have participated in MetalExpo Moscow. 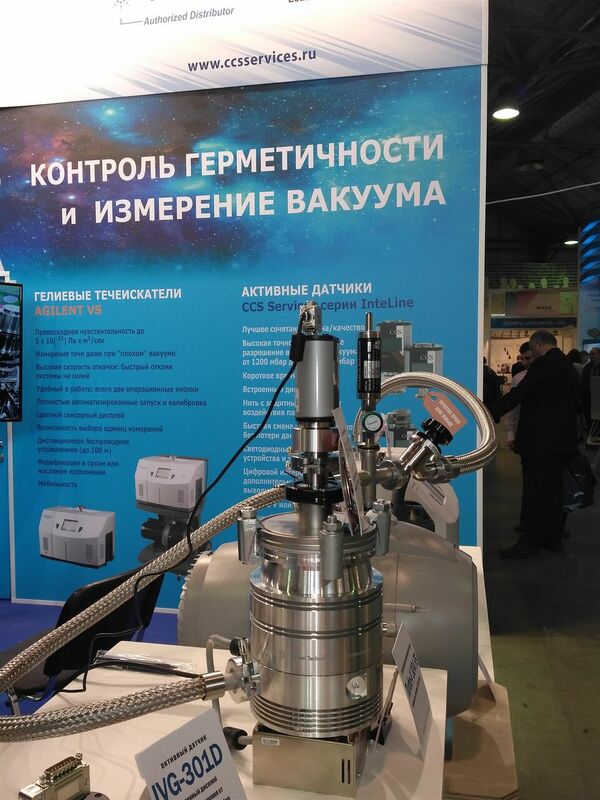 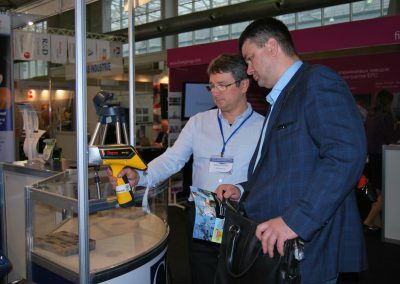 The largest Russian Exhibition for Industries related to Metals production, fabrication and recycling. 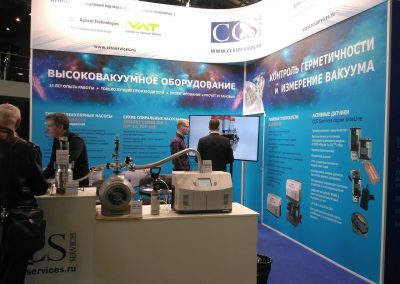 CCS Services has been part of this show from its very first edition. 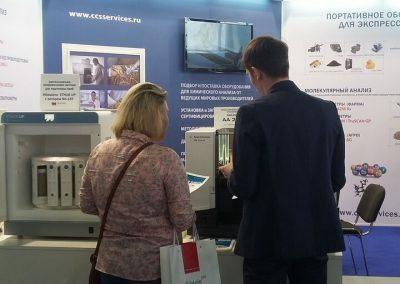 We had an opportunity to meet with hundreds of the customers interested in the unique Portable and Stationary Metal Analysis Solutions that we offer. 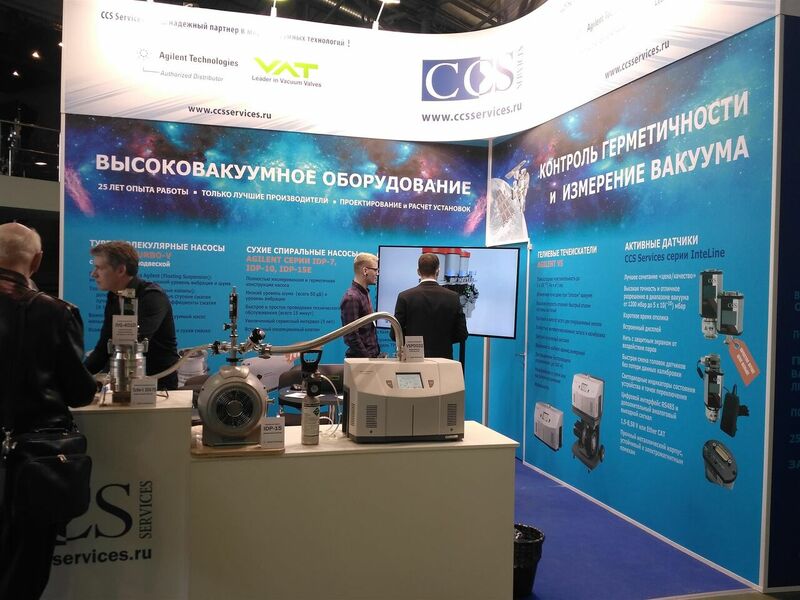 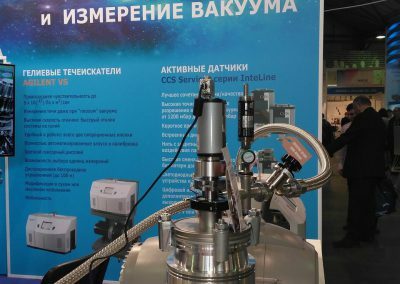 PharmExpo in Moscow. 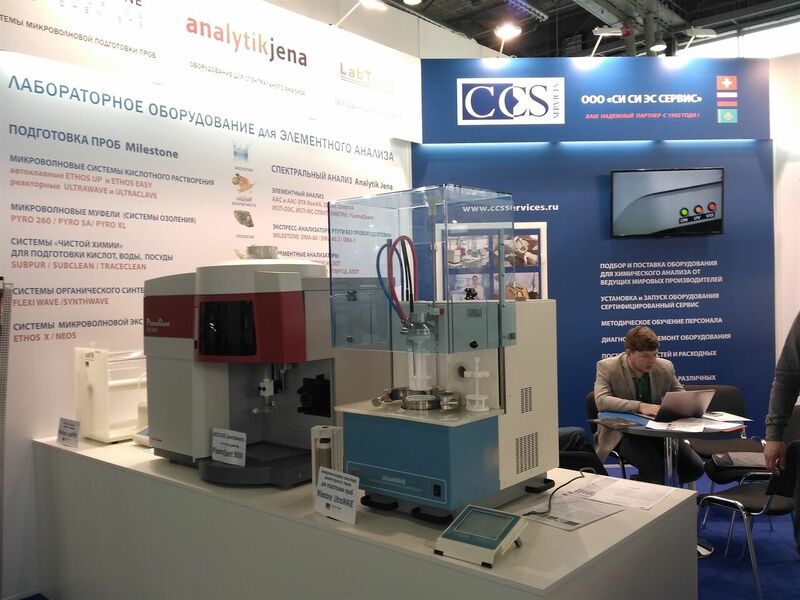 Best meeting place to present and discuss with the customers our Raman, NIR and TRM portable and laboratory solutions for verification and testing of pharmaceutical substances.